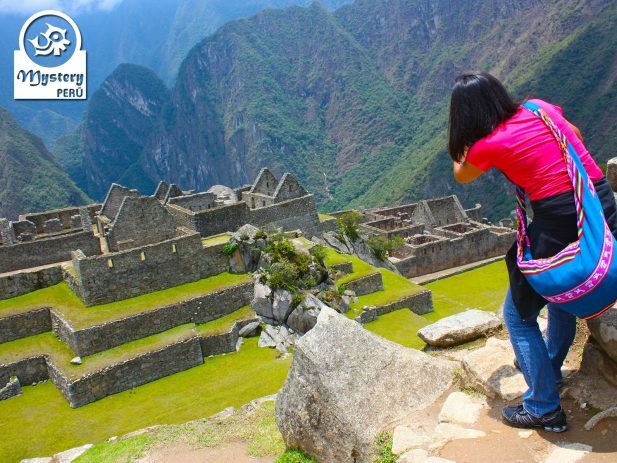 A 4 days trip especially designed for those travelers with short time in Lima and wish to visit the Sanctuary of Machu Picchu. Since the city of Cusco is at high altitude (3300 m), we will take the rest of the day free for acclimatization. 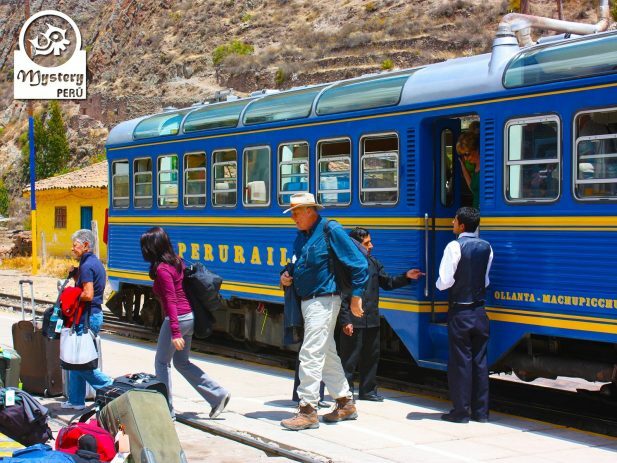 Our representative picks you up from your hotel in Cusco and shortly after drives you to the train station. 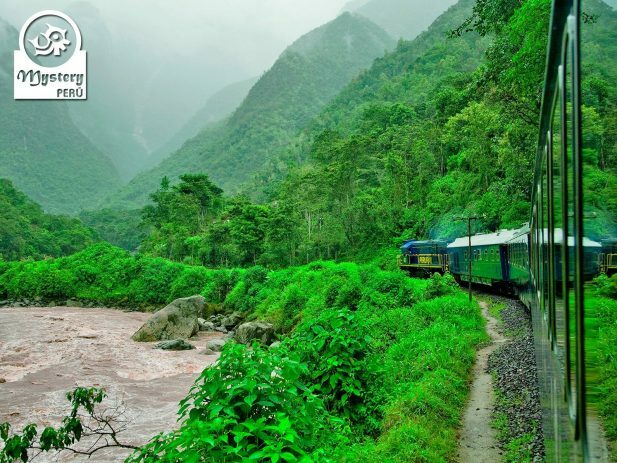 The train leaves at 10:00 h, towards Aguas Calientes, a modern little village close to the Sanctuary of Machu Picchu. 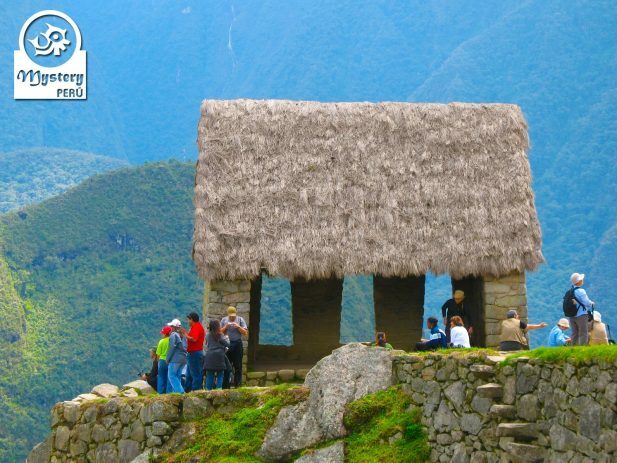 The trip towards Machu Picchu offers great natural sceneries, with many staggering views of the Andes and the cloud forest. 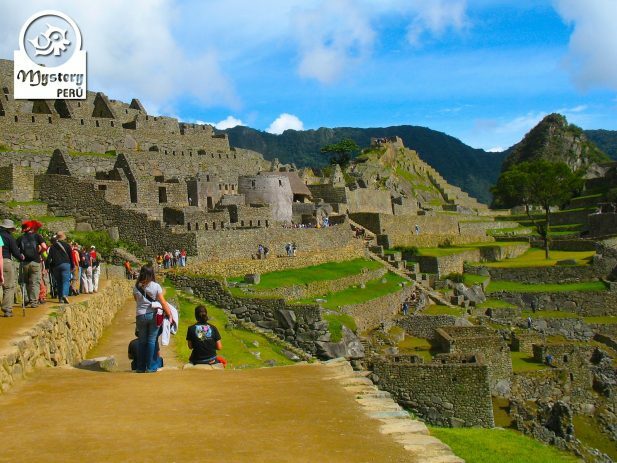 Early in the morning, our representative picks you up from your hotel and shortly after we take a small bus up to the Ruins of Machu Picchu. 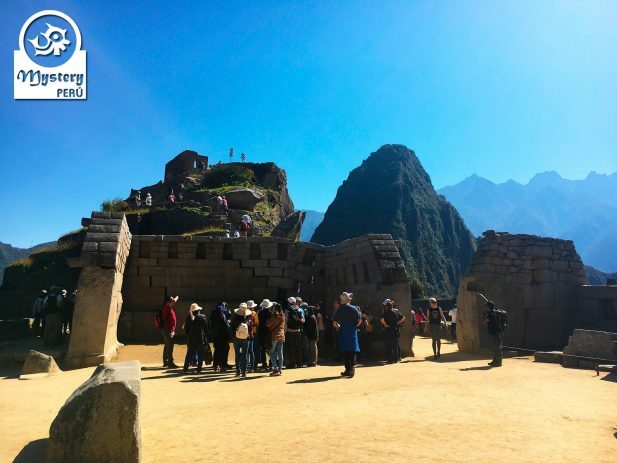 Since Machu Picchu is the most iconic tourist attraction in Peru, we provide our clients a private tour in the citadel, making your visit more enjoyable. 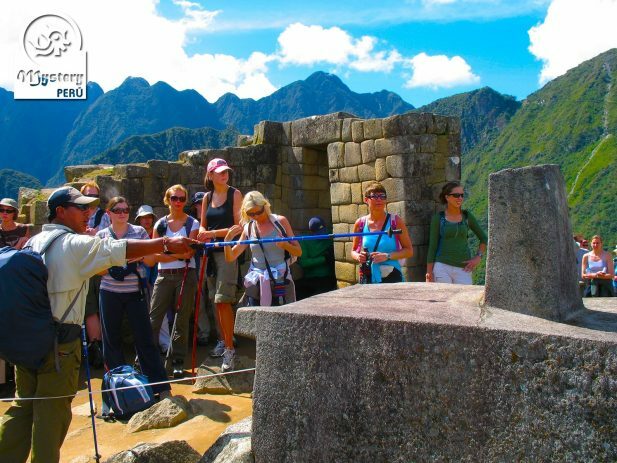 During our visit, we will see the most important sectors of Machu Picchu, such as the great solar clock, the Sun Temple, the urban sector, among others. Finally we head to the train station to take our train back to Cusco. We will arrive in Cusco shortly after sunset. Free evening in Cusco. 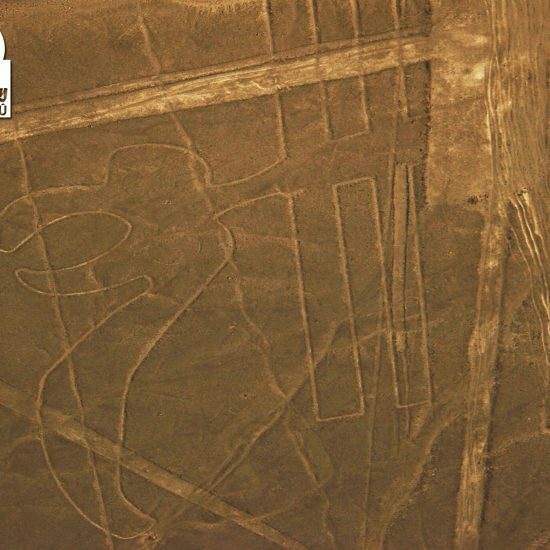 At the designated time our driver picks you up from your hotel and then drives you to the airport to take the flight to Lima. 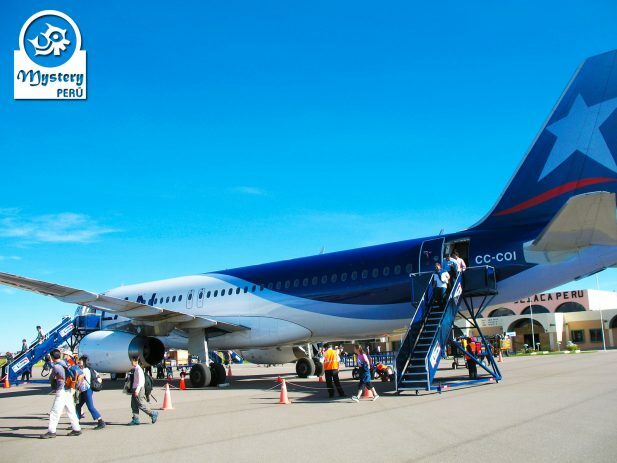 Upon arrival in Lima, our driver meets you at the airport and drives you to your hotel. 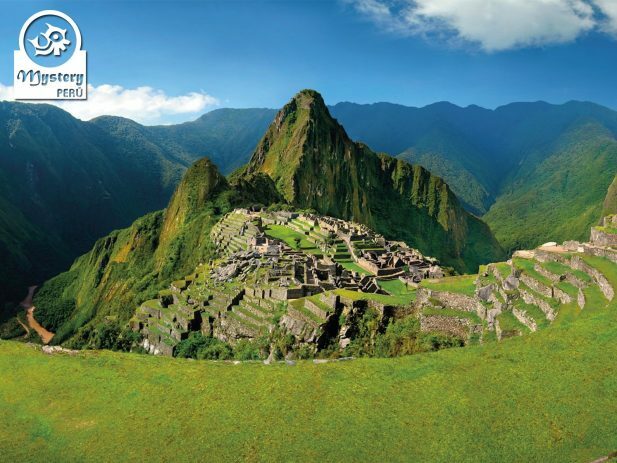 Our program to the Sanctuary of Machu Picchu from Lima 4 Days Trip is subject to availability. 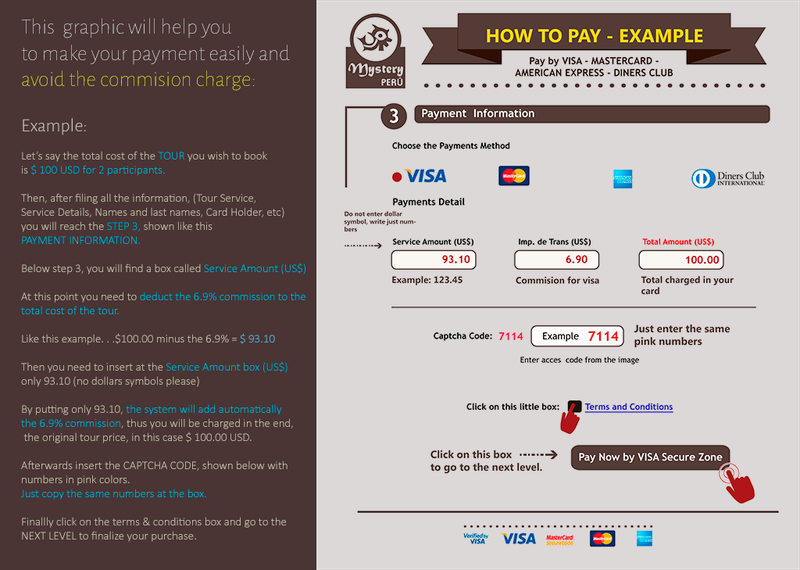 Pick up from the hotel and transfer to the bus station. Sanctuary of Machu Picchu from Lima 4 Days Trip.